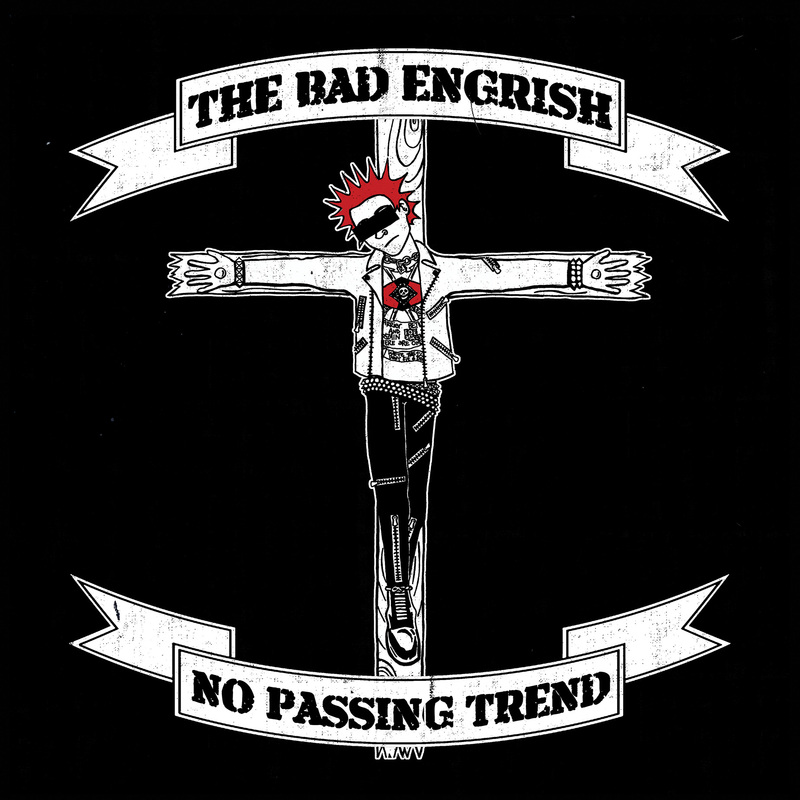 Fresh on the heels of their high energy performance at Midwest Live & Loud 2015 (along with bands like DDC, Fatskins, Patriot, Stars & Stripes and Slapshot) comes the official release of the new Bad Engrish LP! The LP recieved an honorable mention in Pirates Press Record of the week blog for May 8th, 2015, which stated "Banned from clubs, the scourge of at least 6 of the 7 seas, BAD ENGRISH is coming at you, with a long ago recorded but as of yet unreleased material. 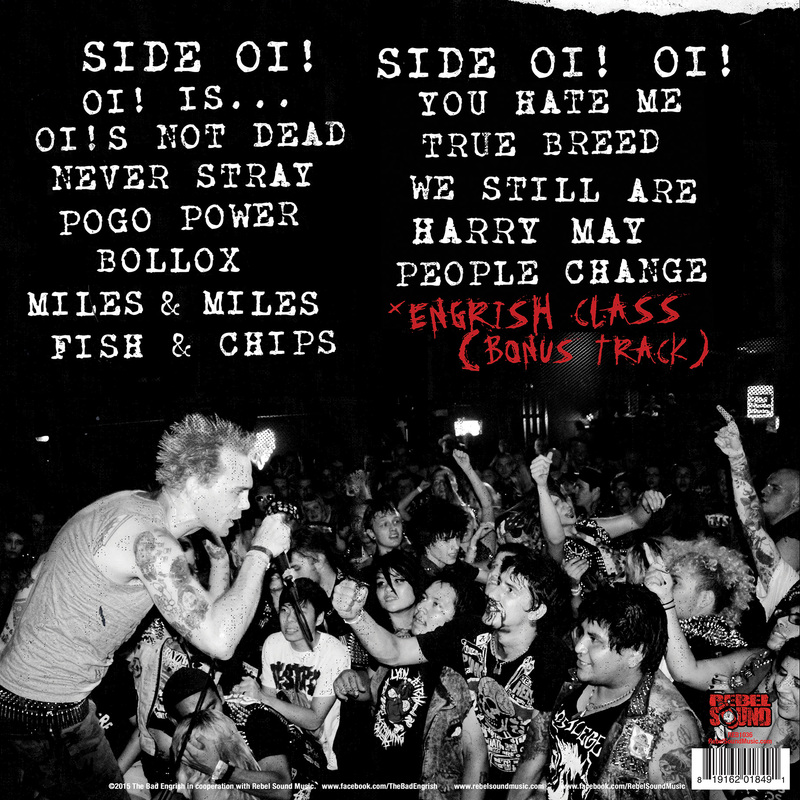 Yes, the same StreetPunk/Oi! band that has been blasting your ear drums for a half dozen years. This long lost album is coming at you courtesy of REBEL SOUND MUSIC, can be had in either a ‘Blood Red’ with ‘Black’ splatter version, the more limited ‘White’ with ‘Red(ish)’ and ‘Black’ splatter, or the super limited solid Black version. 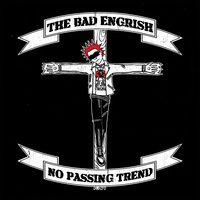 Catch BAD ENGRISH running around this fall or make your way to the REBEL SOUND web site…"
If you like bands such as Cobra, Tower Blocks, Oxymoron and Evil Conduct, grab this record now and get ready to pogo!